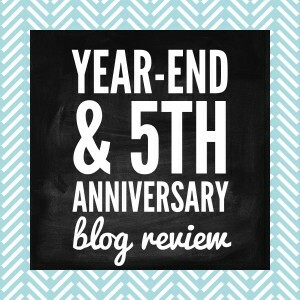 Year-End Review for & Celebrating 5 Years of janiceperson.com - JP loves LIFE! This year marked five years of my blogging. The blogiversary (as we blog nerds call it) was September 14 and I although I thought about writing something about it, I was kind of in turbo and slowing down enough to really reflect… well that seemed out of the realm of possibility. 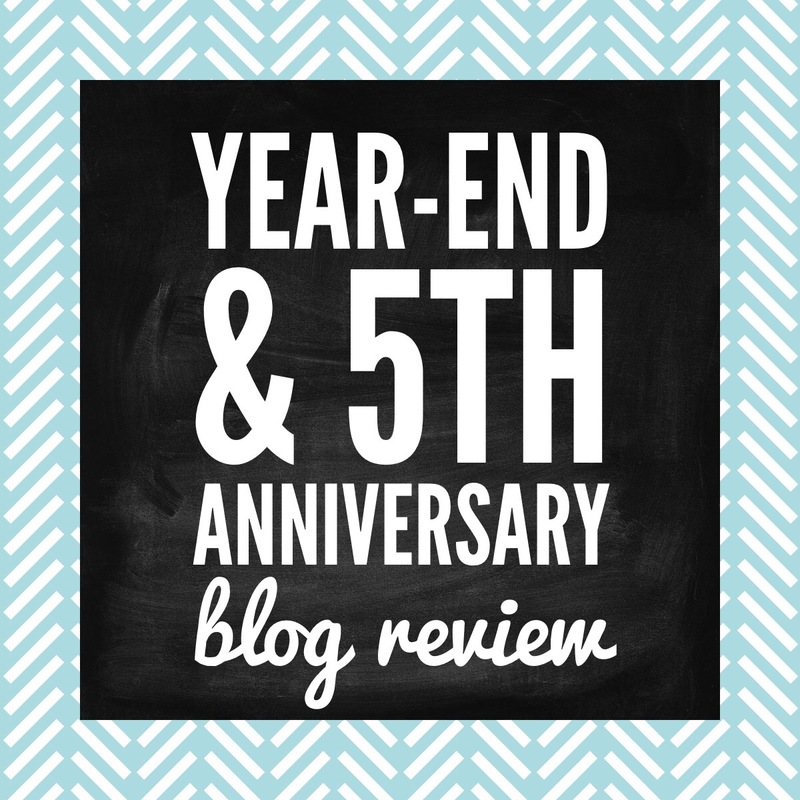 So now I will review 2014 and the five years I’ve been blogging at the same time. G is for GMOs — What are GMOs & Why Do Farmers Plant GMO Crops? So what happens if we only look at the posts written this year? Well, obviously surviving extreme cold ranks at the top at the list but the rest of the top 5 really shows the type of diversity I live & love. My dear friend Debbie’s son Tyler is doing so well after his transplant! We are really lucky and I think he’s on track to start college in January! I got into a few controversial stories involving my adopted hometown and my employer. And in fifth place is something I never thought I’d see! A recipe of mine that people want to refer to! I love having friends who tell me they’ve made red beans & rice in North Dakota! I think it may be cheating a little bit to say my home page / archives was the page that got the most traffic but that’s what stats say. I think I’m going to pull that out as so obvious… then the top 5 really interest me! 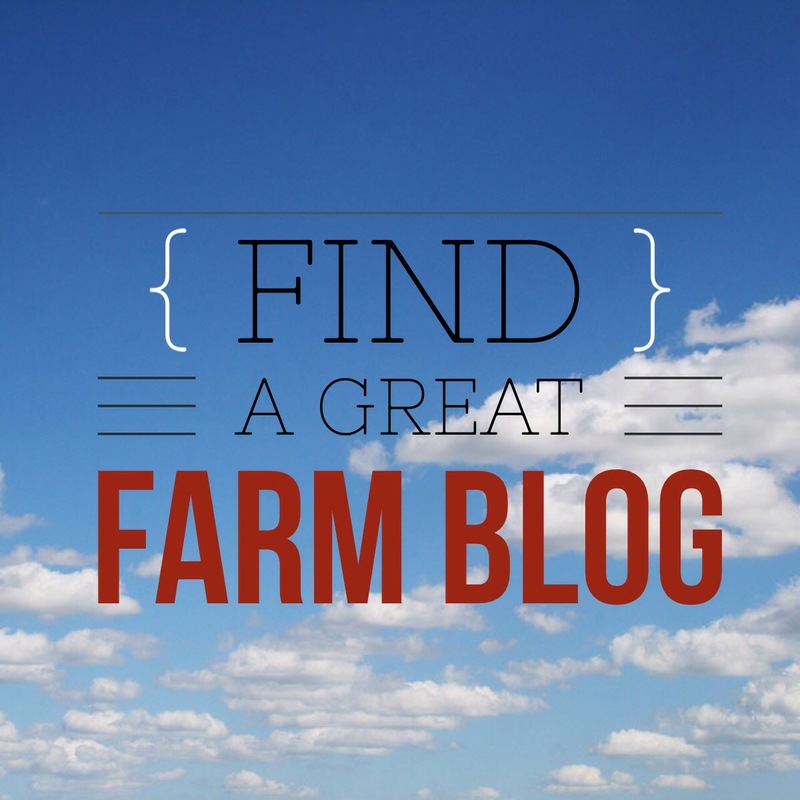 I LOVE LOVE LOVE the fact that my list of Farm Blogs to Check Out farm blogs is so popular that friends notice traffic from it! The Flat Stanley page is a personal favorite as it was a school project for my youngest nephew and so many friends helped with it! 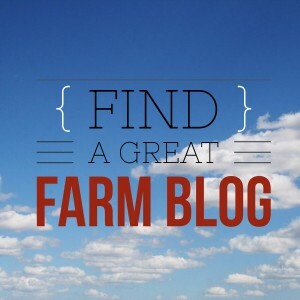 Of course I’m proud to see my cotton page makes the top three — lots of resources there and I think that is a similar reason so many people go to the A to Z on Agriculture Series page that clocks in at fourth place! The final one kind of distrubs me a bit… it’s the about jp page and I think I need to work on that some since it seems folks are interested in who’s behind the blog. 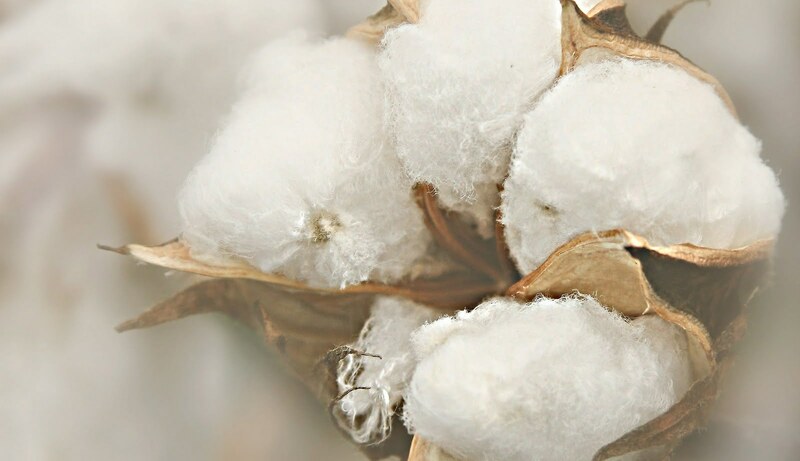 To think that I have already had more than five years blogging is a bit of a challenge since I started this blog on a whim when I wanted to share some information about cotton! In the years since, I have met some incredible people who I first really connected with through my blog and other forms of social media. And with the new role with work, this year has given me a chance to meet more people who share a passion for blogging and telling their personal stories. That’s a gift I didn’t expect when I started it! I wanted to take a few minutes and look through some of the top posts on the blog over the years. Several of the posts drawing traffic this year are on the list but there are some other posts that seeing that they are still relevant really makes me smile. Some of the ones not already mentioned are: Paying Tribute to “Just a Farmer, Plain and Simple,” a post on the things you should know about hay, one showing what almonds look like on a tree, an explanation of the Hayden Panettiere commercial for cotton and a video post about what cotton plants look like! I’m not sure whether this will go on for another five years or not, but I know that I’ll keep doing it as long as it is interesting to both the folks reading it and a good way to spend a bit of my freetime. There will be some changes I’m sure. Hopefully for the better! If you have ideas, feel free to chare your thoughts in the comments! Loved your GMO post. Happy Blogiversary and here’s to many more years of writing and musing!